Your Humber World: We Are Hiring! We are looking for candidates who have a strong work ethic and are self motivated. 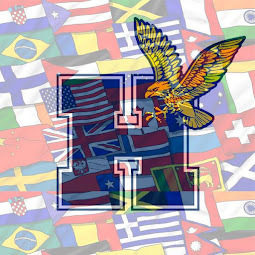 An International Student Ambassador is a very important piece of the Humber International Team; successful candidate(s) will demonstrate the drive and enthusiasm needed to ensure future students success here at Humber College. • Working closely with office staff and other International Student Ambassadors. • Giving campus tours to new students. • Covering for our front desk staff and working with students coming into the Centre. • Working with the International Centre team on different initiatives which encompass skills such as: Writing/Blogging, Photography, Videography, Graphic Design, Event Planning/Execution, Marketing and Community Outreach. Application Deadline: Friday June 12th, 2015 at 8:00 a,m. If you require assistance preparing or updating your cover letter and/or resume, then we encourage you to ask for assistance from the Humber Career Centre.